This model is all about comfort and convenience. It’s got low-level entry, space to move inside and a superb seated position that means you’ll never need to worry about getting yourself back upright. 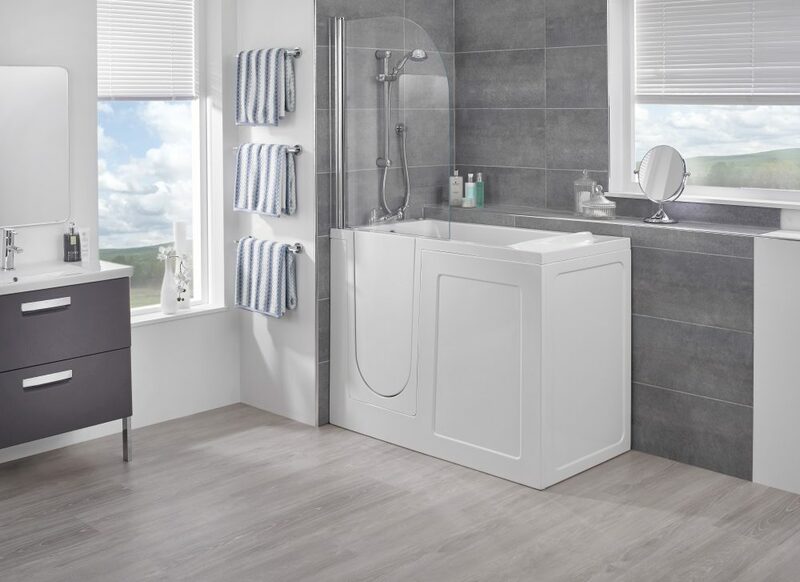 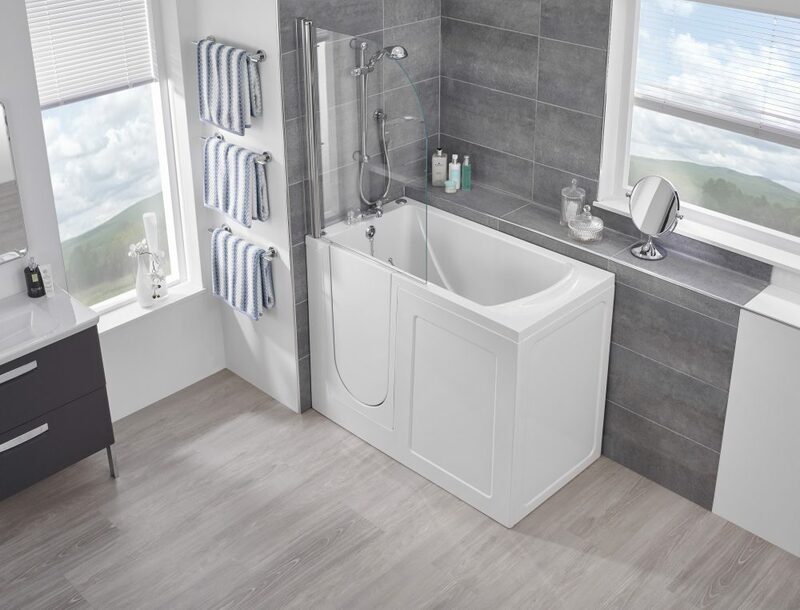 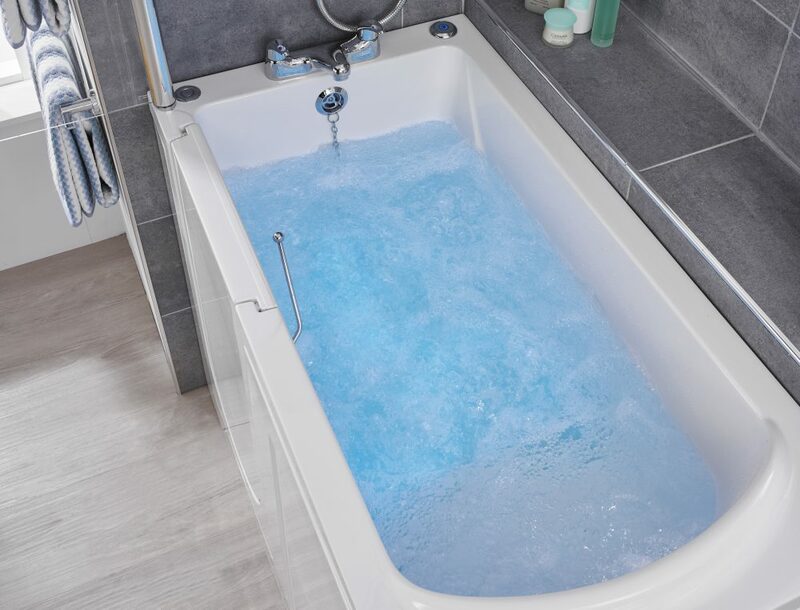 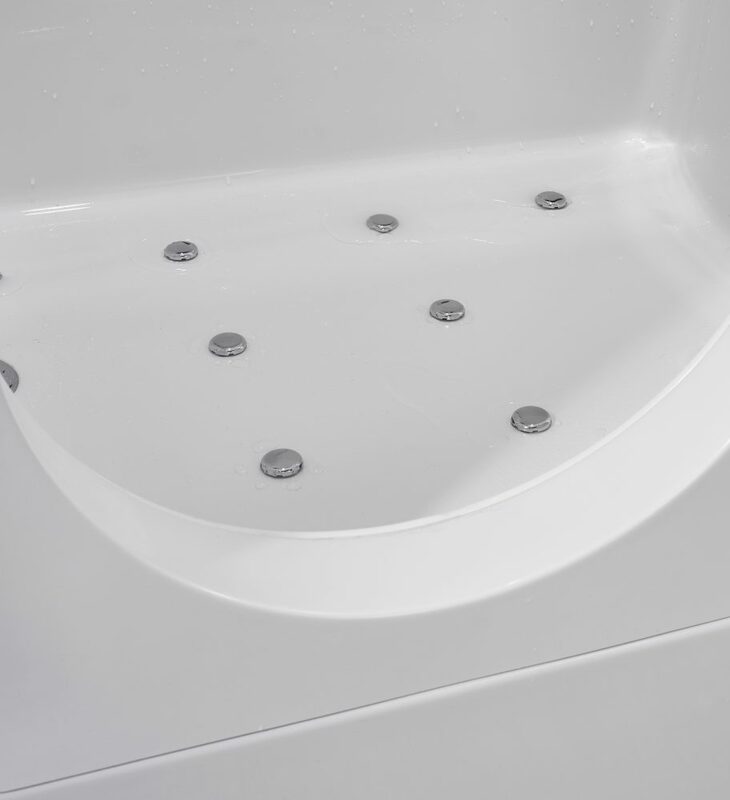 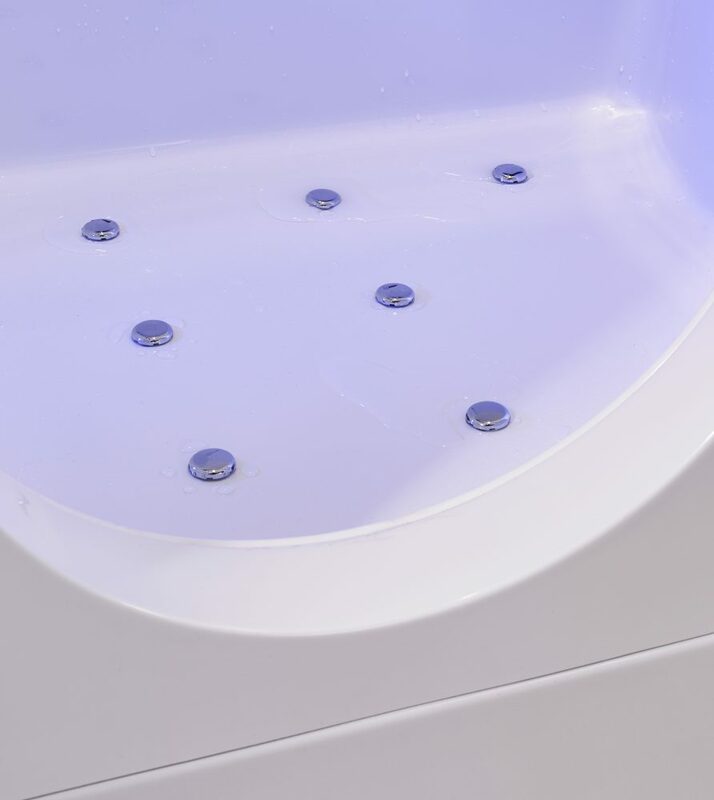 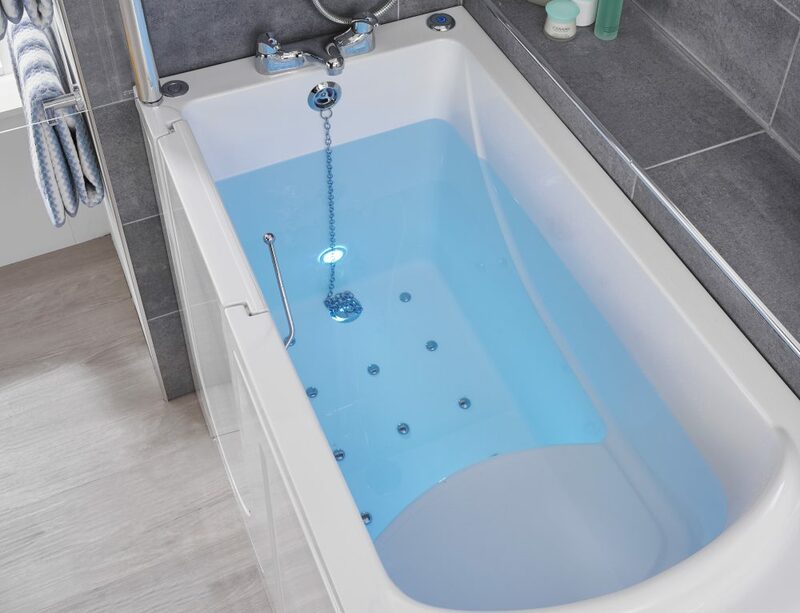 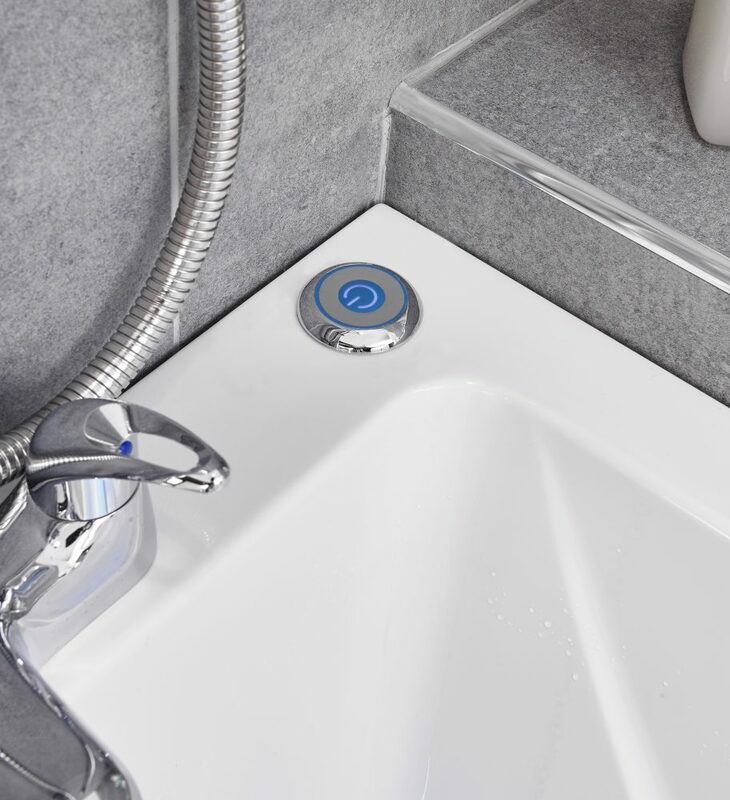 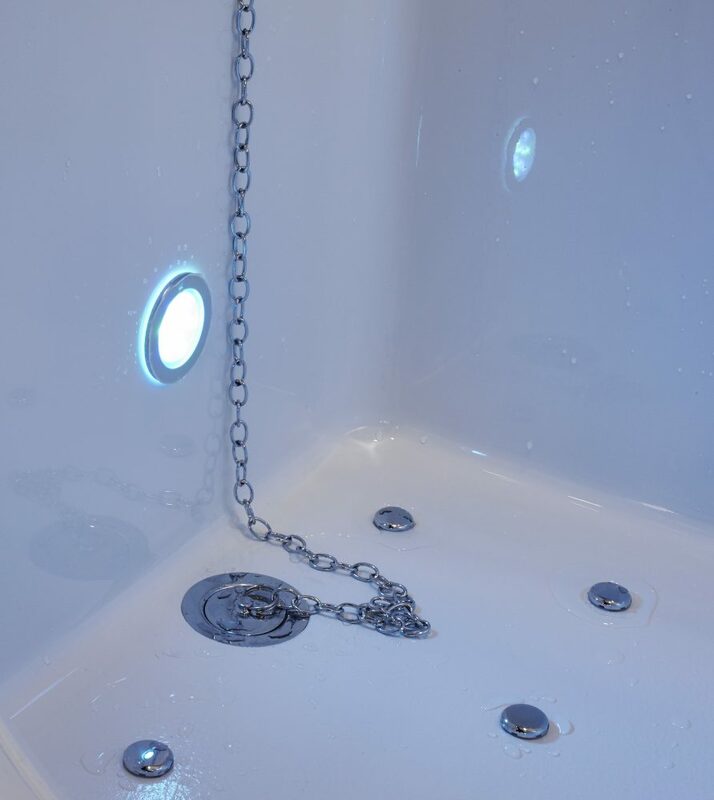 The lines are simple and elegant, the inward opening door is easy to operate and guaranteed to seal perfectly, so relax, unwind and let the water soothe your body.